Once again Malta has been named the 3rd best diving destination in the world at the London Awards. This prestigous awards, voted for by thousands of DIVER magazine readers, places Malta & Gozo the most popular diving destination in Europe, and third in the world. 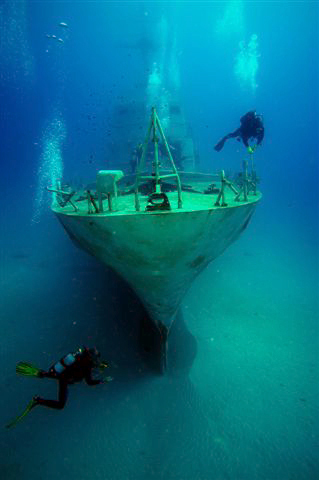 So why is Malta & Gozo such a great diving destination? With some great wrecks to explore, shore-diving oppotunities, fascinating topogrophy, clean and clear waters along with some colourful and amazing marine life, its easy to see why! With dives available from experienced techincal divers to beginners there is something for everyone. 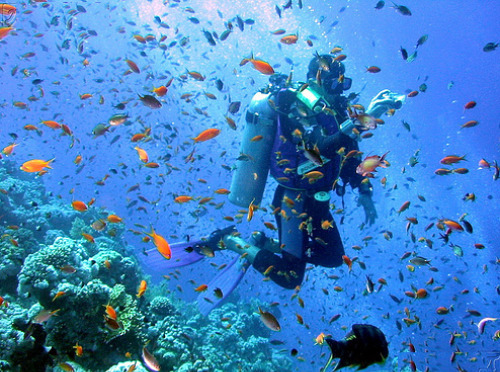 With nearly 50 professional dive centres on Malta you are never far away from the action. Not only is it great in the water, its great out of the water too. Find out what you can get up to on land and check out our guide of the top 20 things to see and do or our top 20 places to visit.